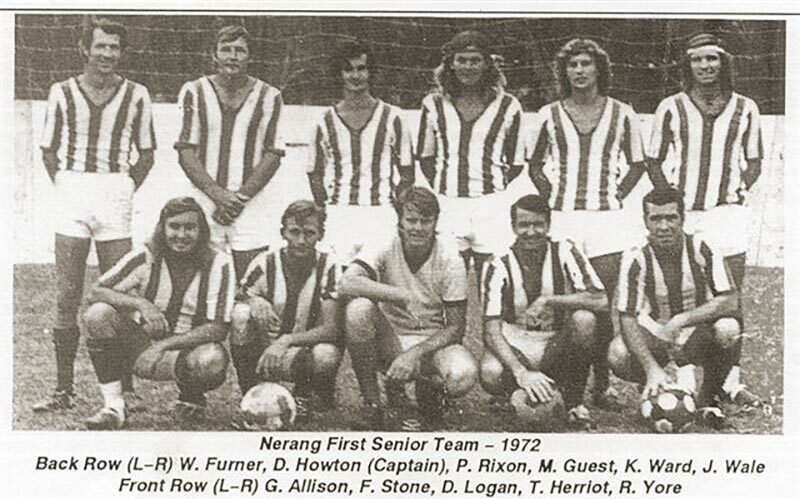 Nerang Eagles Soccer Club was founded in 1972, with its original home ground being at the Nerang Velodrome site – in Hope Street, Nerang. Initially the club’s senior teams played across various divisions within the Brisbane soccer competitions, the club quickly notched up the wins to ascend through the ranks and divisions, finally seeing see our men’s sides promoted in 1993 and again in 1996 to contest the highest level of club soccer in the region – the Brisbane Premier League. The Eagles won numerous premierships and grand finals during these formation years making them a regular feature in Brisbane and Gold Coast newspapers and media. Over these early years the club also developed a strong junior soccer foundation which had the Nerang junior teams often ranked amongst the top sides on the Gold Coast – renowned for not only the soccer abilities these teams possessed, but the fierce game-play, strong teamwork and camaraderie they brought to every game. Nowadays the club boasts an enormous array of quality junior teams across all ages. 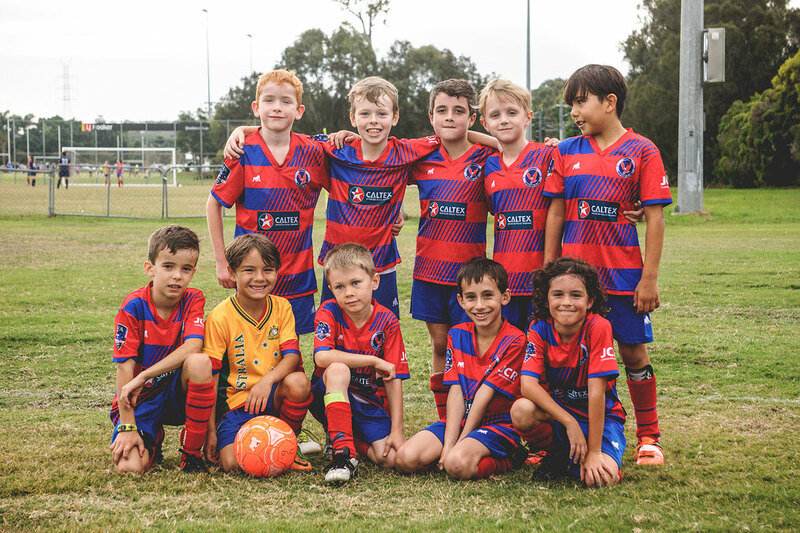 Nerang is proud to be a club that is based on inclusiveness and support for young players from all backgrounds – no matter their ability, age, gender or circumstances – allowing everyone to have the best opportunity to play and enjoy football. The club also strives to keep fees and expenses low for junior players, making it one of the most affordable clubs around and ensuring football is available to all kids, no matter their background or situation. The Club also holds an enviable women’s competition record with the first Nerang women’s team being formed in 1974 to play in the Gold Coast leagues. The Nerang side enjoyed considerable success, winning several premierships and grand finals. During this time the club has produced a number of representative women’s players for Gold Coast, Queensland and even for our national Australian teams. Nerang continues to have a proud women’s and girl’s soccer component, fielding several prominent junior teams and our women’s Metro League team that finished runner up in their competition grand final in 2017. Nerang Soccer Club is now home to a highly sought-after elite training academy which provides juniors with pathways and opportunities to take their soccer to the next level. The Academy of Football Australia (AFA) offers expert and intensive training and mentoring to players who may wish to pursue professional football avenues or simply want to lift their game to be the best and get the most out of it. 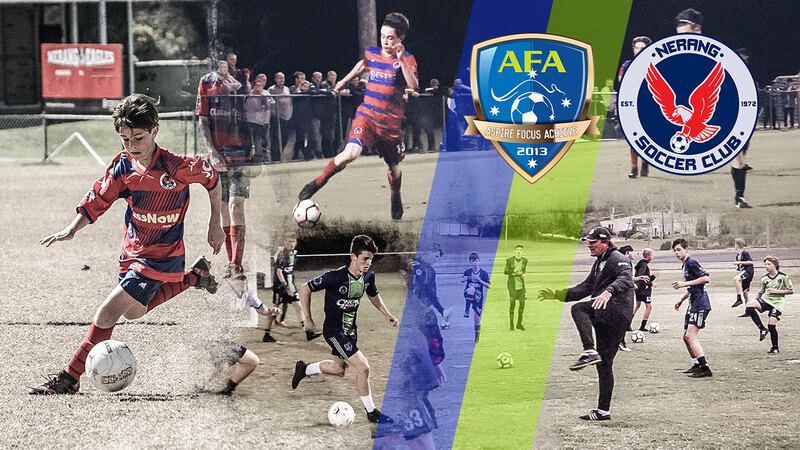 AFA players are known for their discipline and football acumen on and off the field, and form the exceptional and formidable Junior Premier League teams that Nerang fields each season. 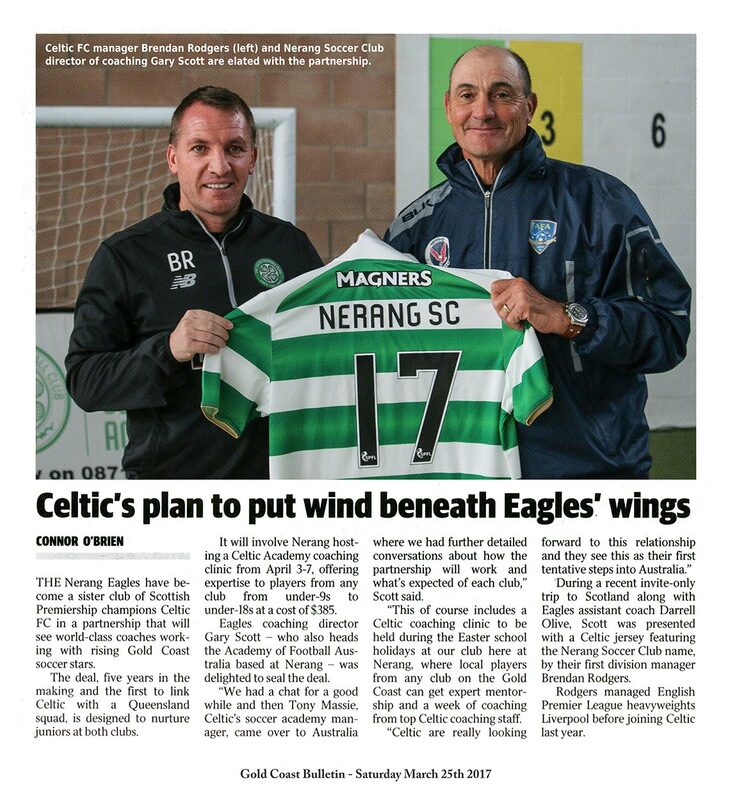 In 2017 Nerang Soccer Club secured an elusive partnership with Scotland’s mighty Celtic FC and we are now official partners to the Celtic Soccer Academy. Each year, top Celtic FC Academy coaches fly to Australia to hold an intensive junior training academy at Nerang Soccer Club, offering our players and and any other local juniors a chance to train the Celtic way and gain valuable coaching and mentorship from experienced and elite Celtic coaches. 2017 and 2018 delivered highly successful years for the club, with Nerang Eagles being awarded the coveted Football Gold Coast Overall Club Champions title in 2017 and securing promotion into the Football Gold Coast Premier League for the 2018 season and 2019 season to come. Nerang Soccer Club is soaring higher with rapidly growing player numbers, an improved coaching roster for our seniors and academy players, and a renewed commitment towards ensuring the club continues to go from strength to strength, and success to success.